Our last project before moving into our new house was the floors. 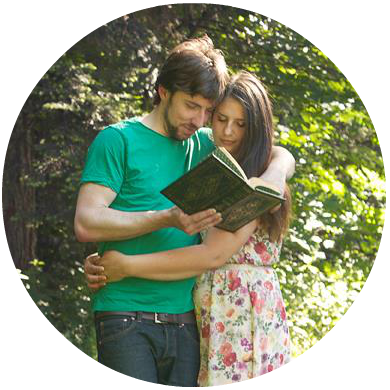 For us, they were the crowning jewel and our ticket to moving in. 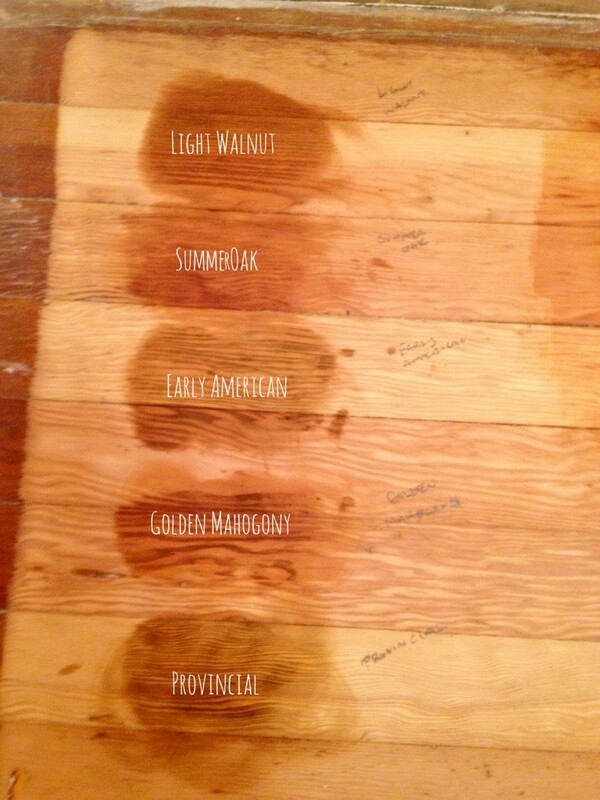 Our floors are a fabulous, old fir with lengths of wood running about 15 feet (today the average length is 2-3ft). They weren’t in terrible condition, but the color wasn’t our style and we weren’t as careful as we should have been during the demolition phase. 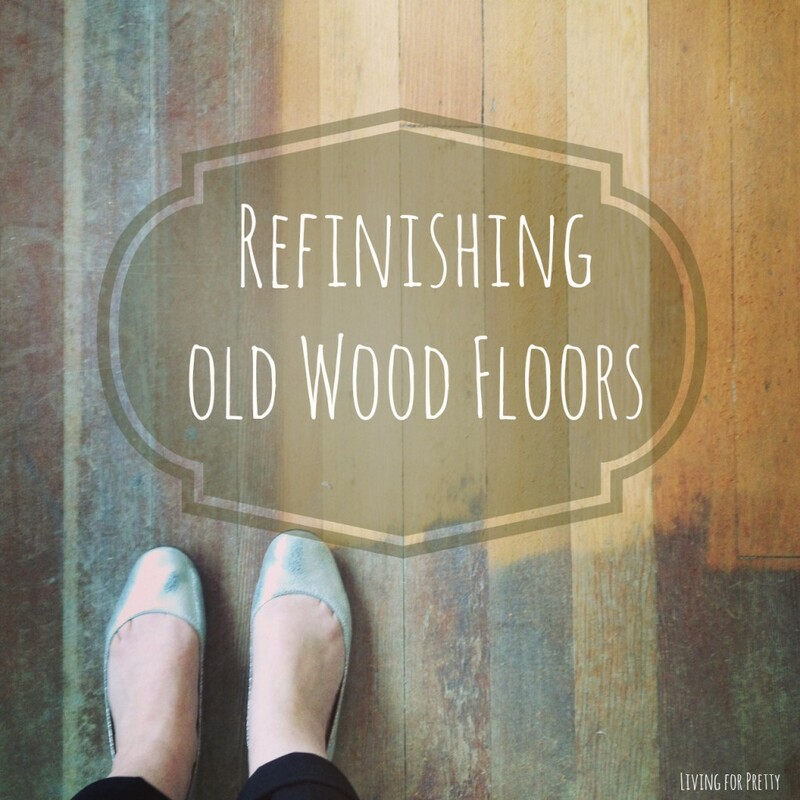 The logistics of refinishing floors while living in a house isn’t easy, so while we were comfortably still bunking with our parents we decided to get the job done. We went back and forth on whether we should get them professionally done, but the price tag was out of reach. We decided to go the diy route, and asked around for advice while watching countless YouTube videos. 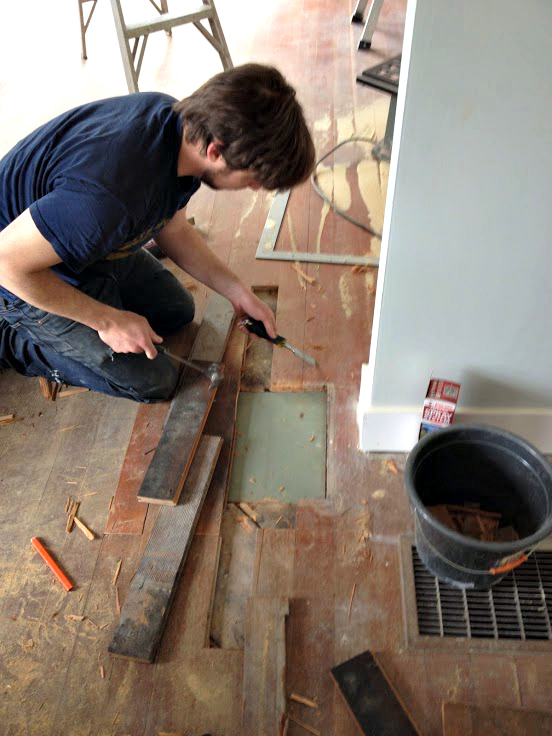 The first step was patching in the areas that didn’t have wood (we moved a few walls around). This was probably the hardest part. We went to salvage yards to get filler pieces (we got ours from Earthwise). Then there was a whole lot of chiseling (and a little bit of blood…). There was a weird, very noticeable, piece of plywood in the middle of the dining and living room. We think a chimney used to be there. We decided to patch it with old fir and stagger the wood boards so the square wouldn’t be so obvious. It’s not really a place a rug can hide and I was worried it would stick out like sore thumb. 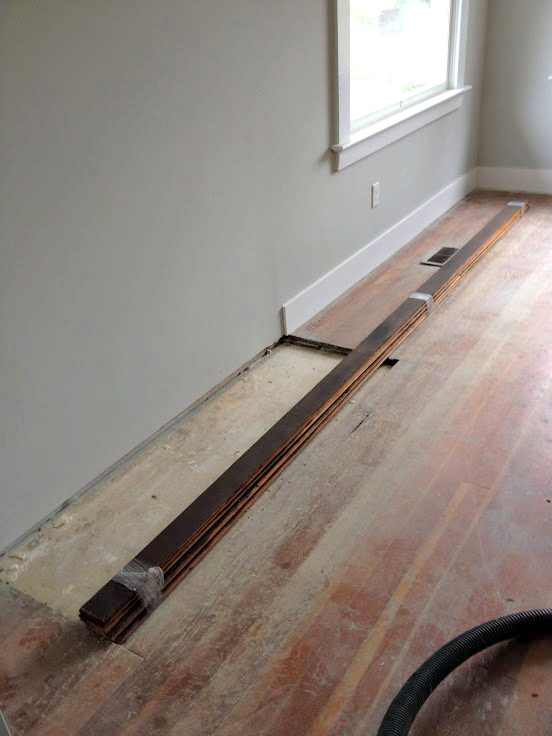 We had to lose our fireplace because the chimney was unstable, which resulted in a large gap in the wood flooring. You’ve probably noticed that the woods are different colors, and that’s okay. 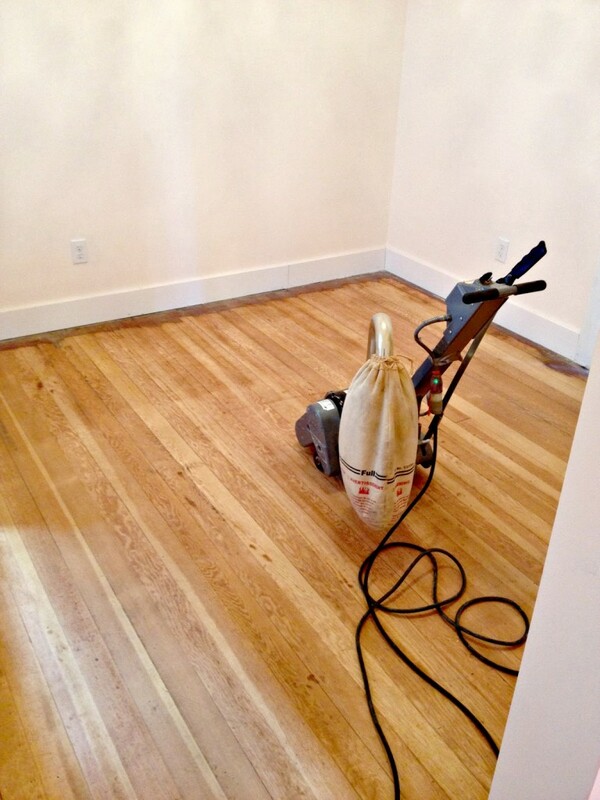 As long as the type of wood is consistent, once you sand down it all looks the same. We found some of our filler pieces came from high traffic zones (they weren’t as thick because of the wear), which meant we had to sand a little more to get everything level. 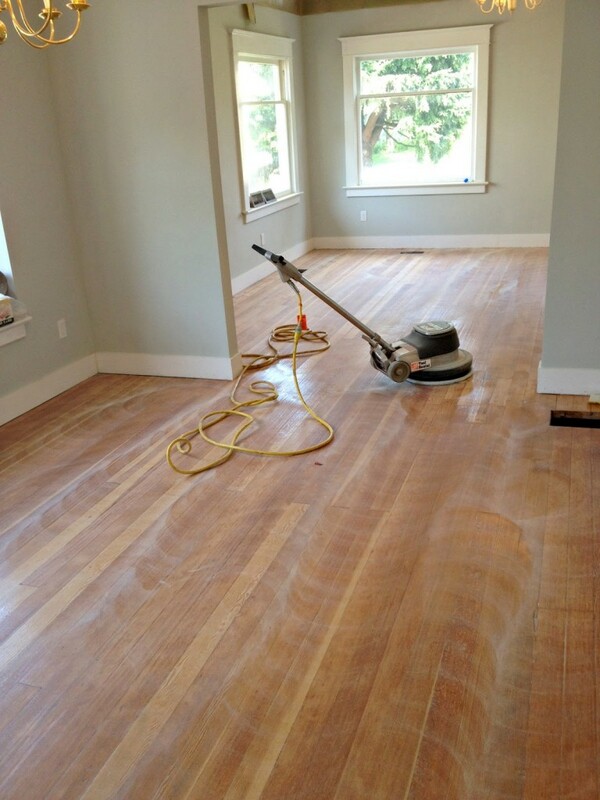 We sanded everything three times with different grits 36, 60 and 80. First with a drum sander, then around the edges with an edge sander. It was a great leg work out. 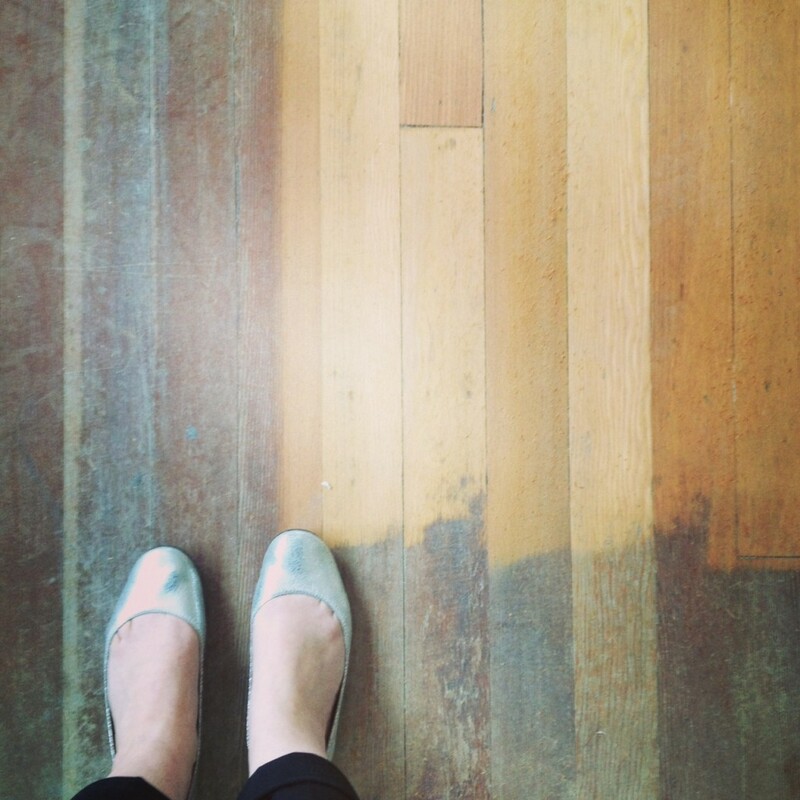 Here’s the old floors right up against the pure, sanded wood – what a difference already! 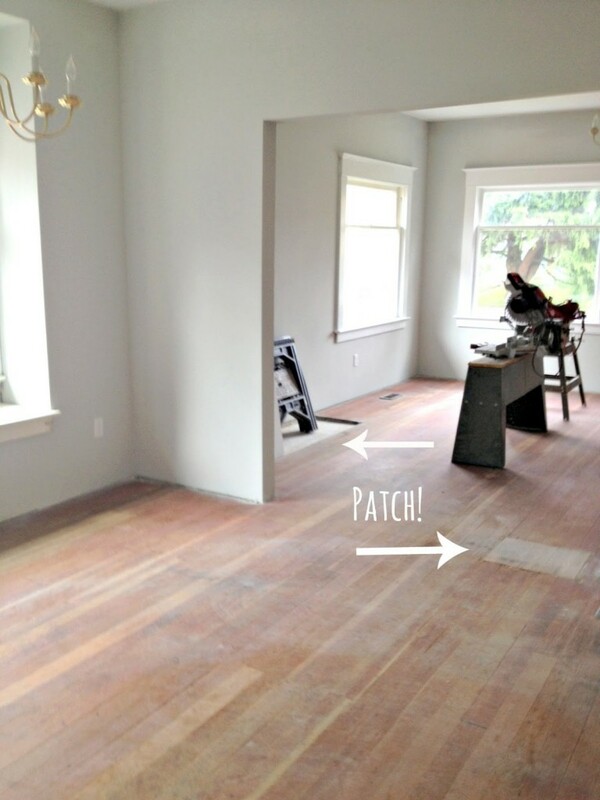 We agonized over if we wanted the floors dark or light. I was all “the darker the better,” but Billy liked the airiness of the lighter colors. Enter our floor Pinterest board. Whenever I would get stuck on a design question my response would always be, “Let me Pinterest it”. You know what we decided? Clear coat, no stain. 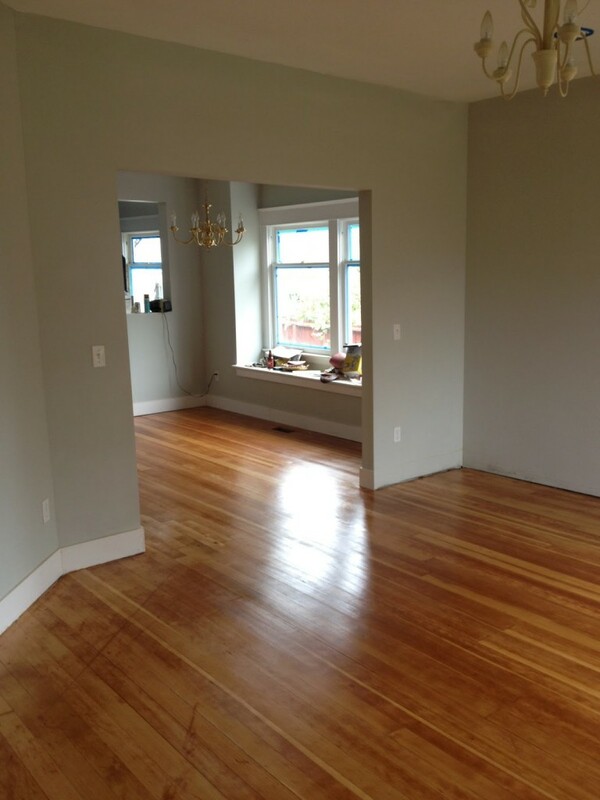 We liked the Early American and Provincial above, but we saw our sanded floor and were like “this is so awesome, why change it?” Why indeed. 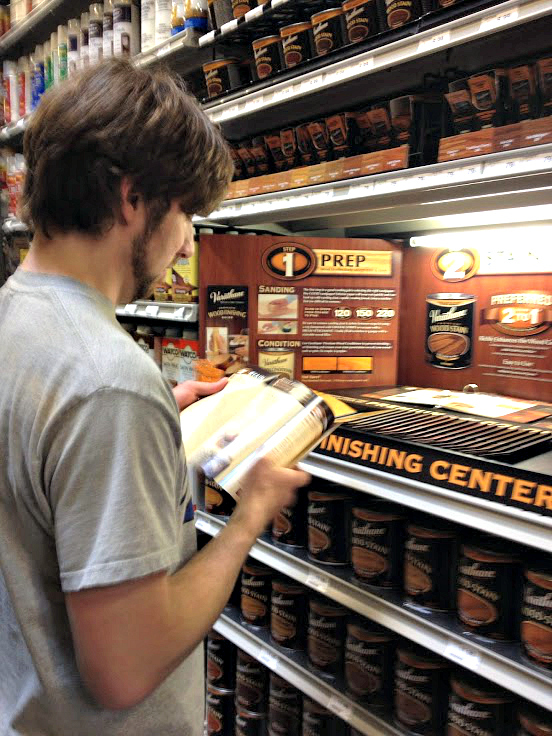 We also read a few articles that warned against staining when doing the job DIY. Stain has the opportunity to sink into little crevices and make mistakes more noticeable. So it sealed the deal. Speaking of sealing. Before the coat of poly we had to seal it. 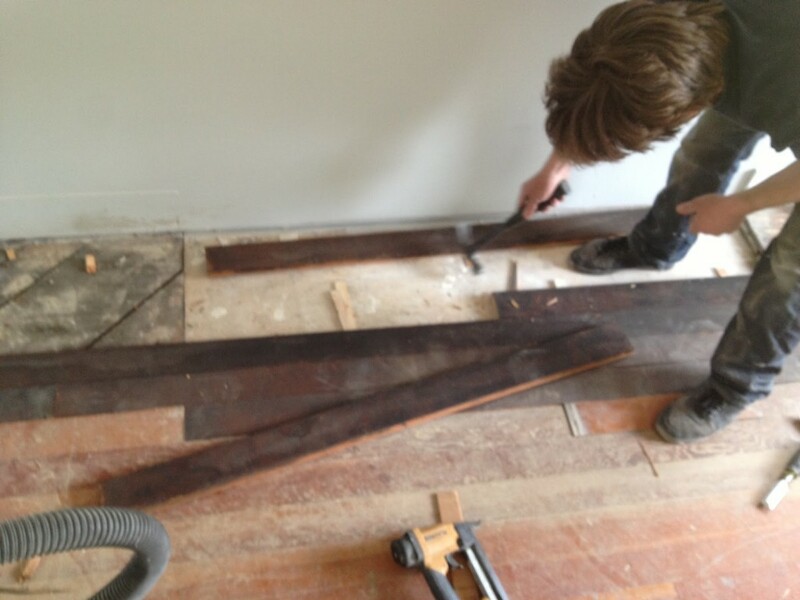 Check out Billy sealing the floors in this vine video. We ended up using Bonaseal and doing three top coats of Bona Mega. At first the sealer emphasized the red in the wood, which was not what I wanted. But as it dried it turned into a rich honey, and we fell in love all over again. 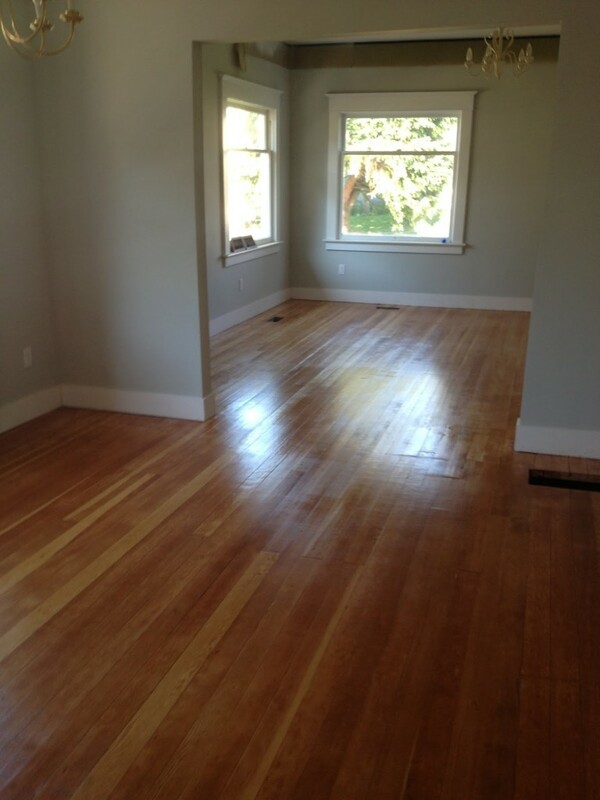 This is after the second coat of poly, before we screened it and put on the top coat. Here’s the floor after Screening. Screening removes inconsistencies and assures proper adhesion of the top coat (basically it’s a light sand/buff). After screening we wiped the floors down really well so no dust or particles remained and applied the final coat. Below is the finished product! pst… can you see our patch jobs? TaDa! All finished. You can see a few lines in on the floor, that’s a bruise left from a wheel barrow gauge during demo (we have not found who committed that crime). We’ll just call it character. holy! 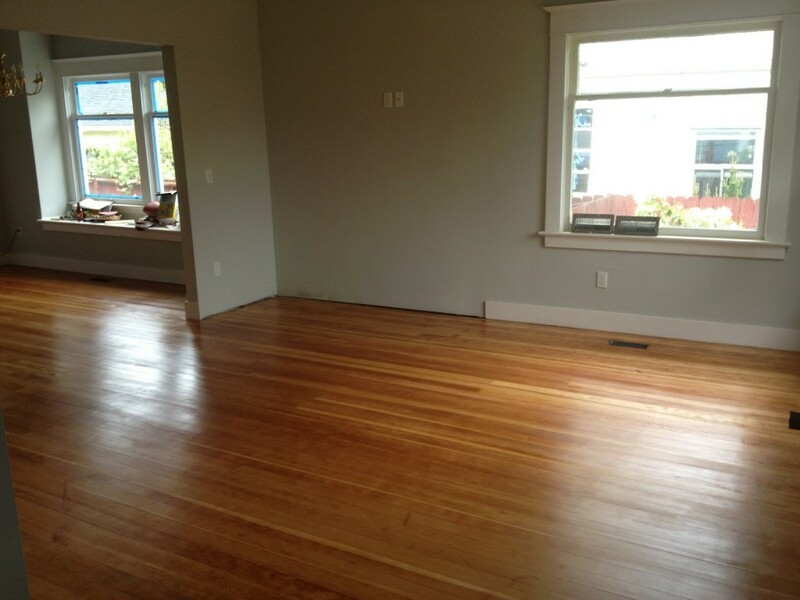 these floors look amazing, you guys should be SO PROUD of yourselves. what a big job! i love them!! They look SO great in person too 🙂 You guys did a fabulous job! This is Keri, by the way… Not a random creeper! what is screening? Maybe I'm missing that, is that just another sanding with a different grit sandpaper? Make certain that you know who is coming in, to really do the work. 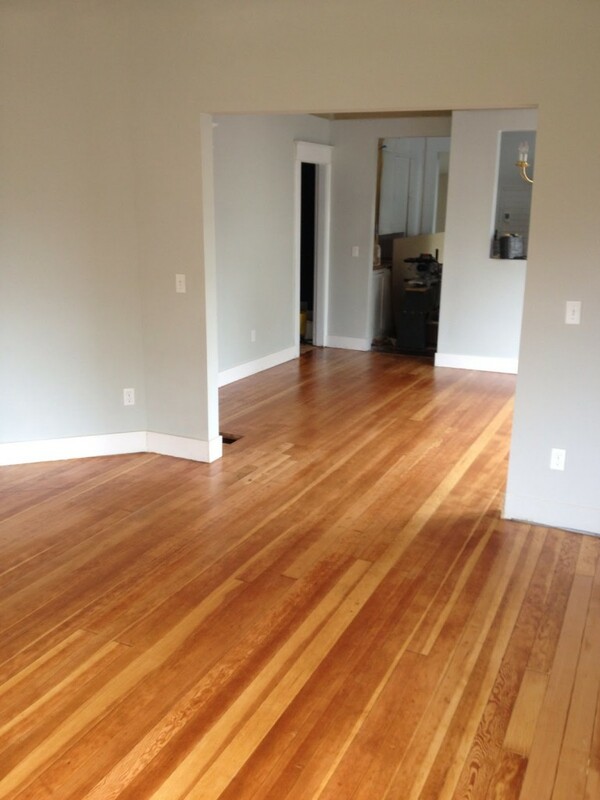 Keep in mind, some store holders, have no reasonable experience, but then they Wood floor refinishing will be the ones going to your home to give an appraisal, its all fine, yet you might likewise anticipate that them will appear to do the occupation; this may not be the situation. Ask to start with, so you comprehend what's in store.